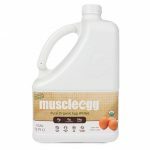 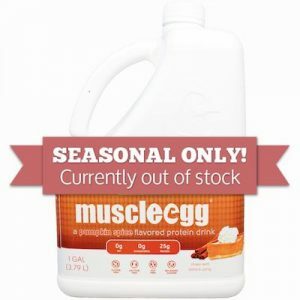 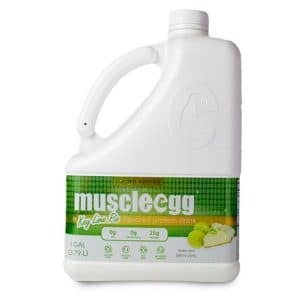 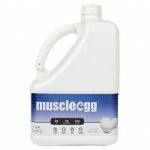 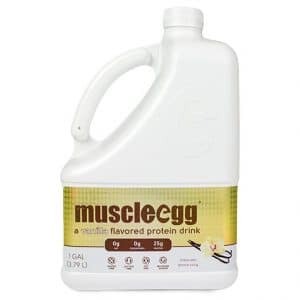 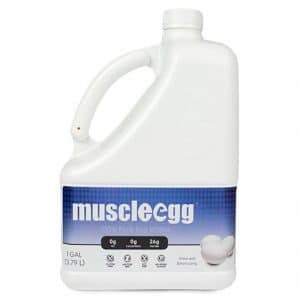 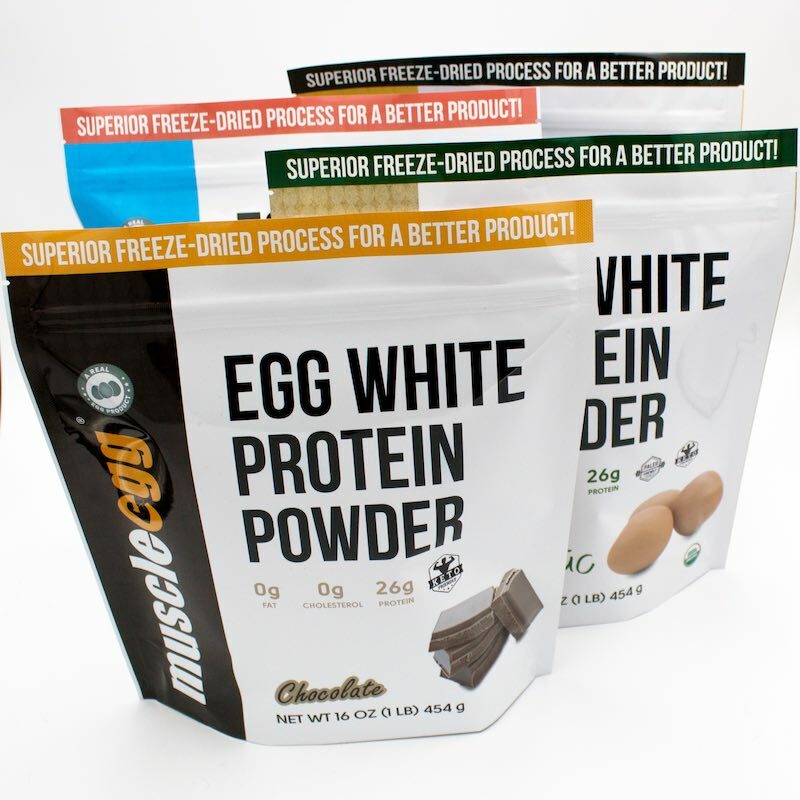 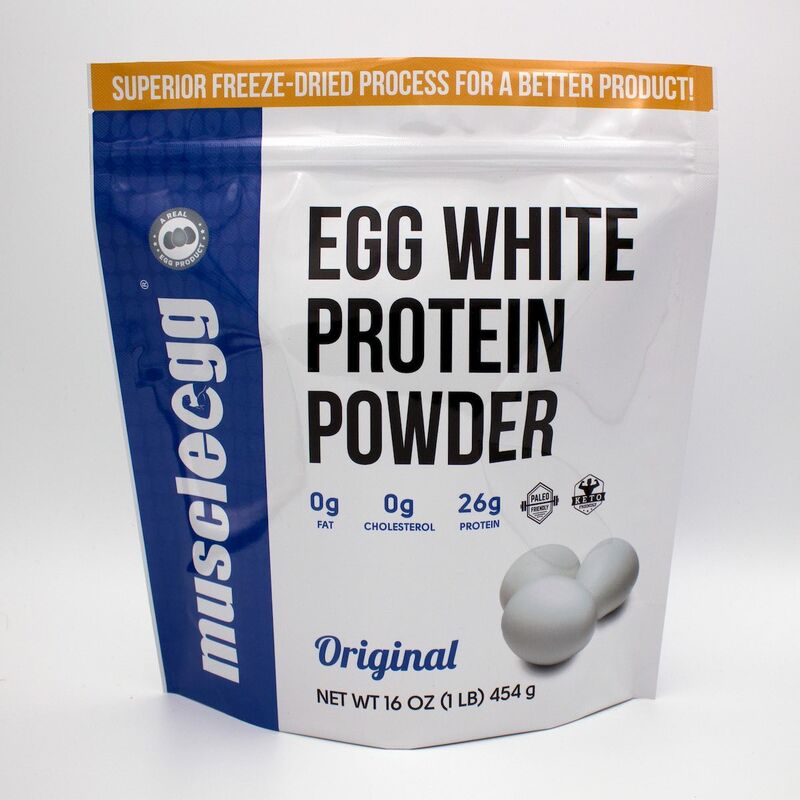 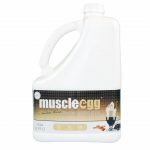 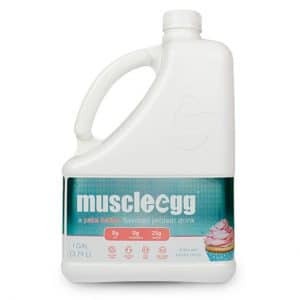 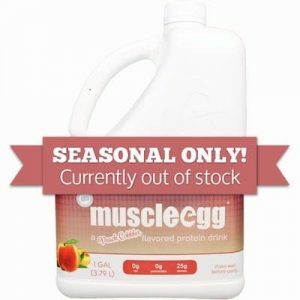 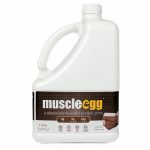 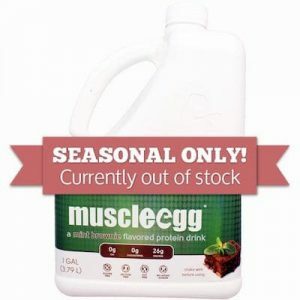 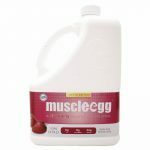 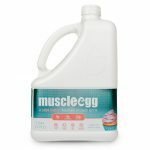 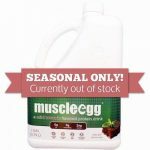 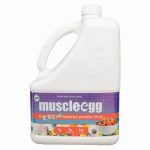 MuscleEgg Liquid Egg Whites are available both flavored and plain. 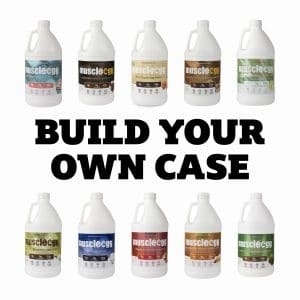 You can order gallons, half-gallons, or even single serve sizes. 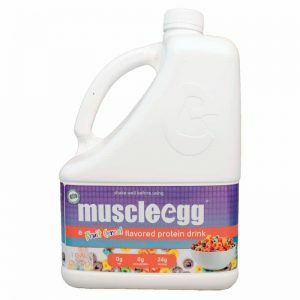 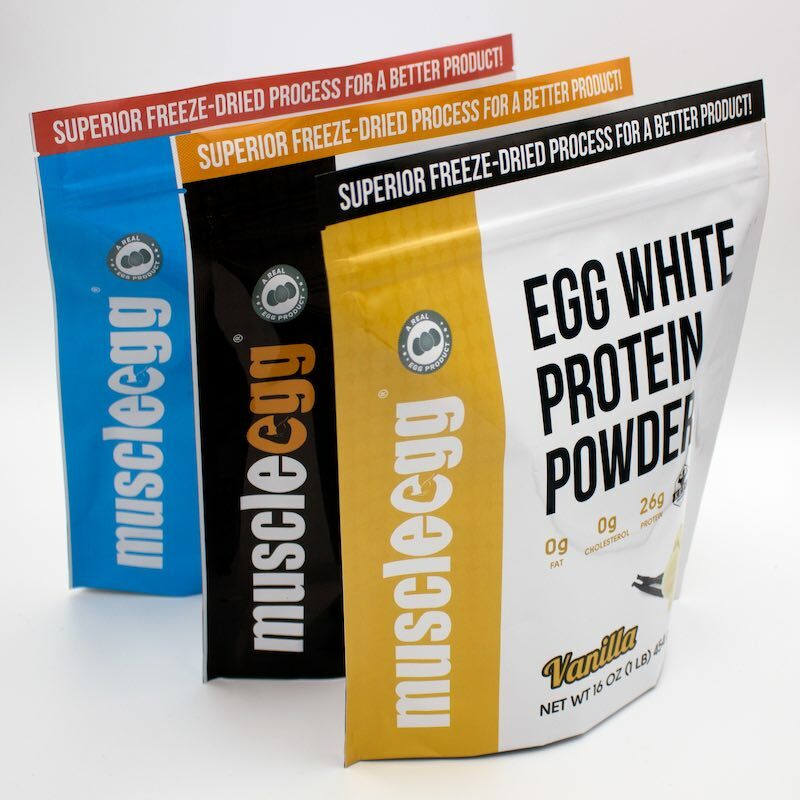 Order a case of your favorite MuscleEgg flavor or build your own case of multiple flavors! 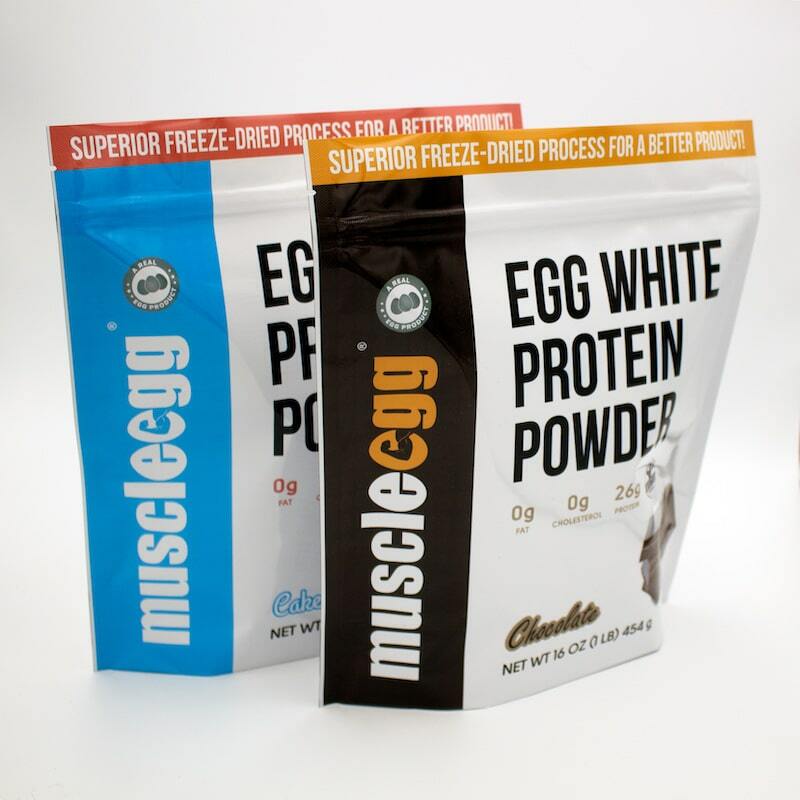 With flavors like Cake Batter, Chocolate, Peach, Mocha and more, you can’t go wrong!